* the views expressed by the author of this article do not necessarily reflect those of Sovereign Cycle or its employees. You know what? We are all really lucky. 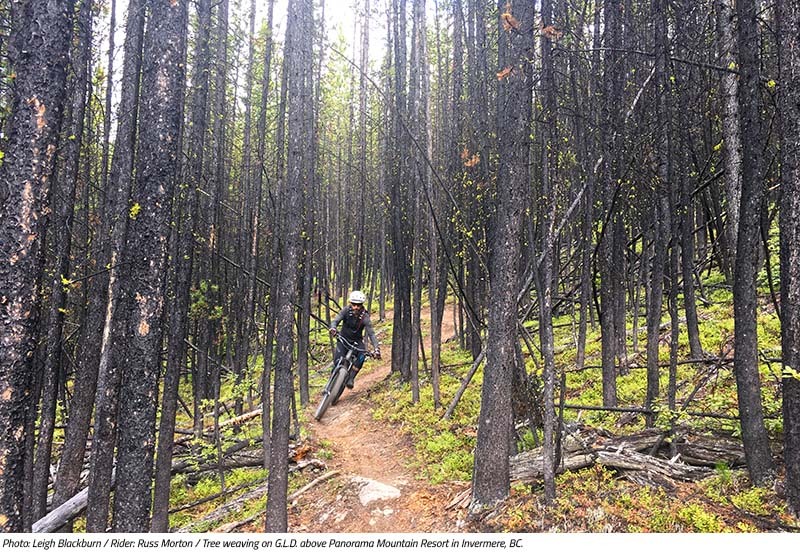 Yes, that’s we, as in you, me, and everyone else who has the privilege to ride a modern day mountain bike in BC right now. At this moment in time we ride technologically advanced rigs, relatively unhindered and free, on some of the best terrain in the world. I mean, am I right? 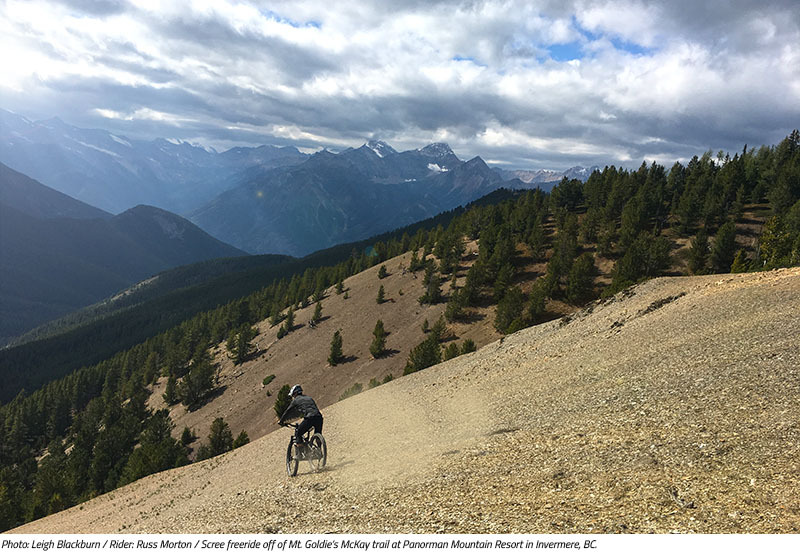 BC is just loaded with the good stuff – trees, mountains, creeks, and other geological wonders, each that provide us with trails of loam, rock, slab, roots, or scree. With so much wild space surrounding us, we are also generally unrestricted in our recreational pursuit. I just can’t get enough of this place, and I bet, neither can you! But I also wonder, could this be the golden age of our sport? 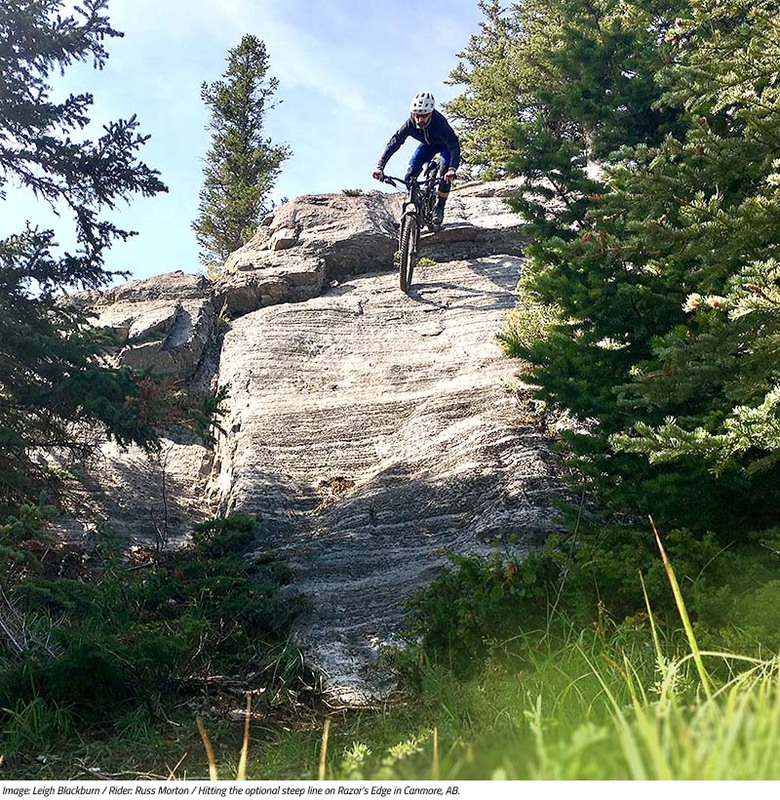 I don’t know about you, but I love raw, rooty, steep, and technical singletrack. In my opinion, these trails have unique personalities, showcase the geological terrain, and require fine skill to navigate smoothly. Of course I enjoy a good rip on fast flow trails from time to time, but I foam at the mouth for a good old tech trail. Old being the key word. These old school favorites are hidden in forests with big trees - older trees. And this leads me to my first case in point - logging. 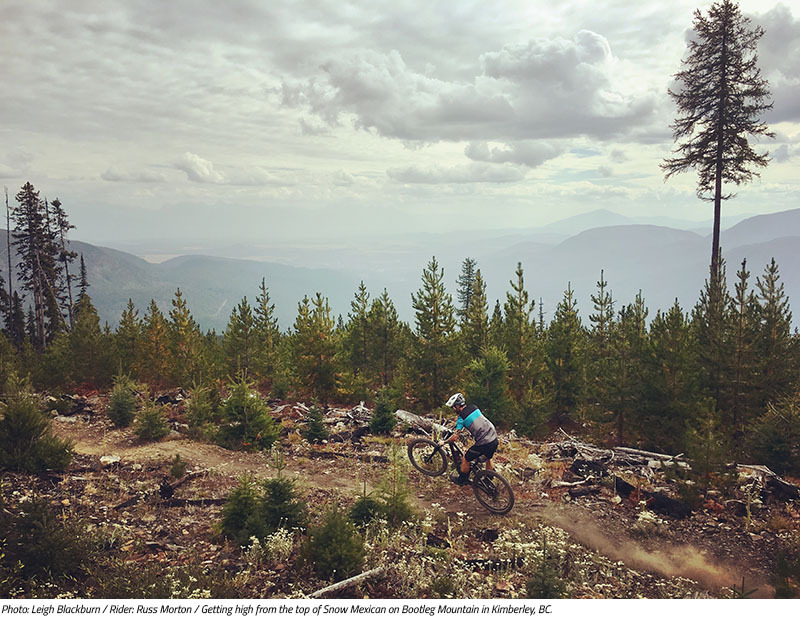 I will not deny, logging is a huge, necessary industry in BC; one that supports many, many people, including mountain bikers, but it also harvests turmoil for many of us recreationalists as we lose solid sections of trail month after month. As we travelled, two things began to stand out to us: a) the existence of so many trails MUST be credited to the access that forestry service roads have provided, and b) there’s logging tape EVERYWHERE. Conundrum? You bet. 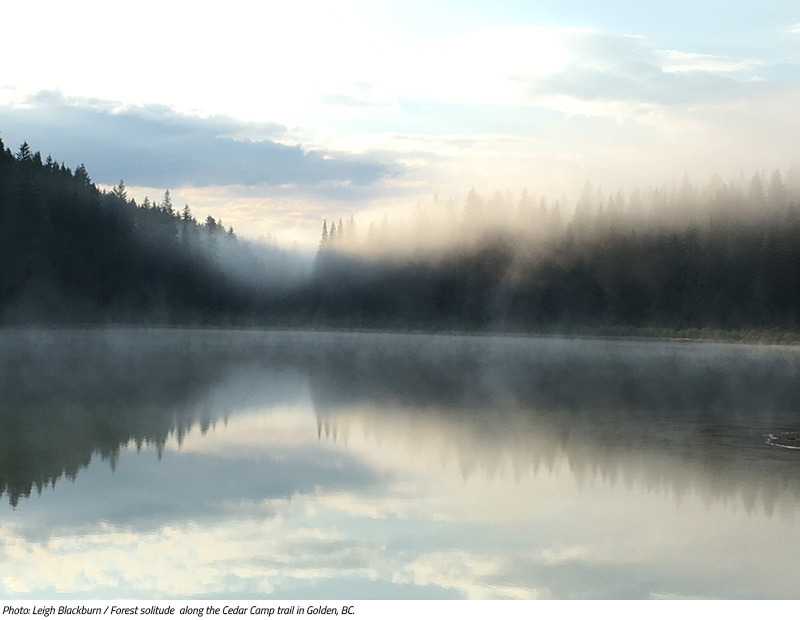 Whether logging is a solution to pine beetle infestations, or simply resource exploitation, forestry tenure seems to overshadow recreational tenure. Will future logging of these, now, older forests be the end for our matured classics? Or can we efficiently organize ourselves to foster bilateral relationships with the logging companies and the Government? Speaking of the Government, what about the influence of good ol’ big bro? 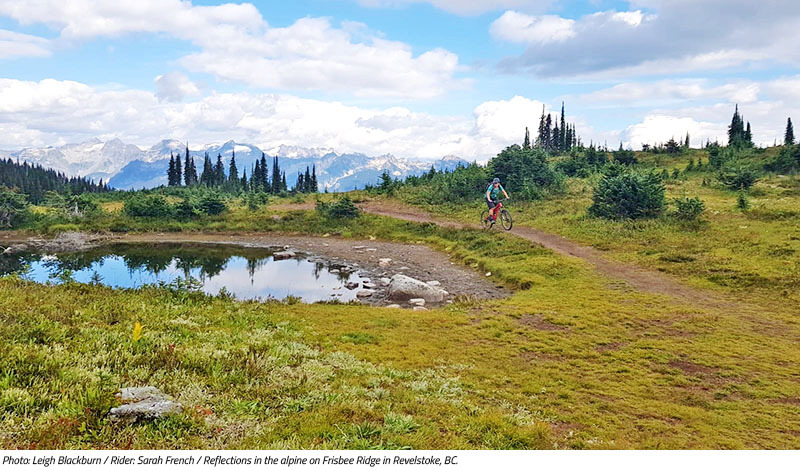 Rec Sites and Trails BC seem quite ‘supportive’ of mountain biking. We experienced a number of new additions to the growing list of sanctioned, funded bike trails. However, sanctioned trails, although generally protected, also must adhere to very strict construction standards. Often times, it’s those black or double black, fall line beauties that don’t make the cut. They are simply considered unsafe, posing a risk to the public. So, what then? Conform by rerouting, deconstructing and/or simplifying the trail, or hide its existence from the powers that be? 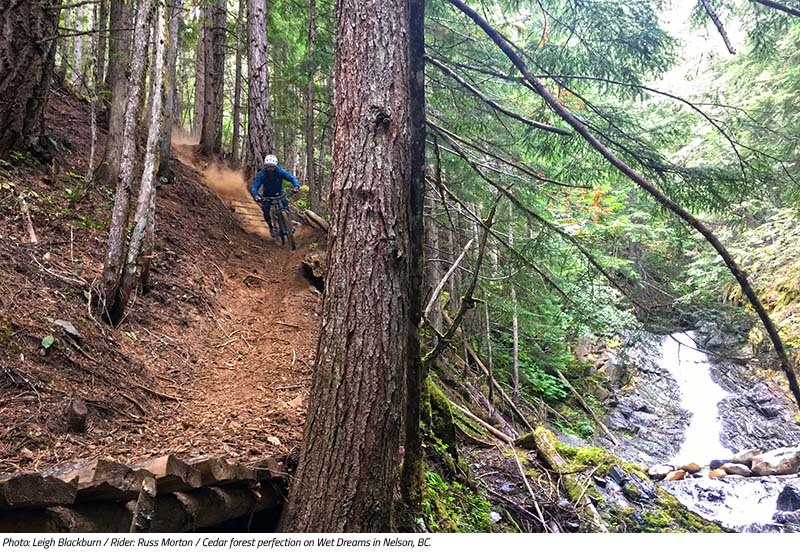 Government regulation should provide more communities with better access to trails, but from what I experienced, it’s with increased development of new school flow trails, I saw very little expansion in the way of raw and technical. Is the time of the backyard builder over? Mostly. 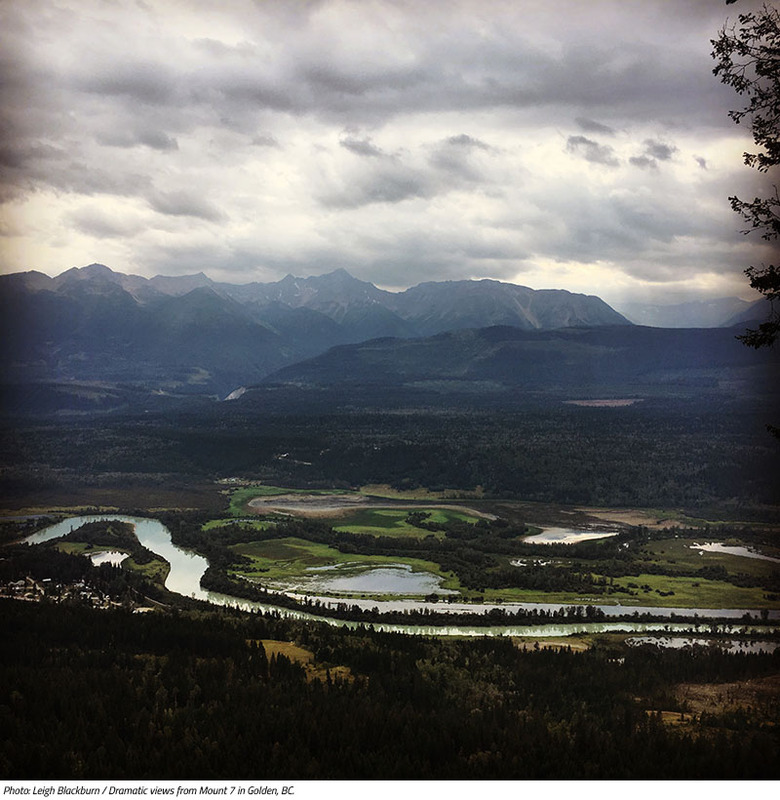 Recently the Government re-issued warnings of strong penalties for trail builders constructing unauthorized trails. NSMB posted a great article this past summer exploring this long-time issue. After speaking with an ex-rouge builder, now community funded dig crewmember, we understand that many of them are hearing this message. No digger has the desire to be arrested. Most are doing as he has, finding legit paid work, and some have become temporarily stagnant, while others have publicly retired in order to have their names removed from the most-wanted list. 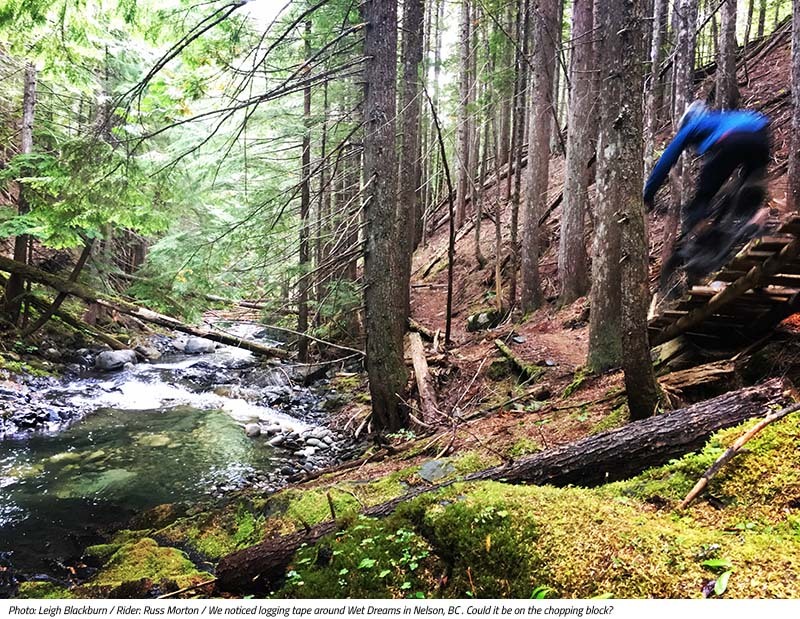 Yep, apparently there’s actually one of those – for non-conforming trail builders. 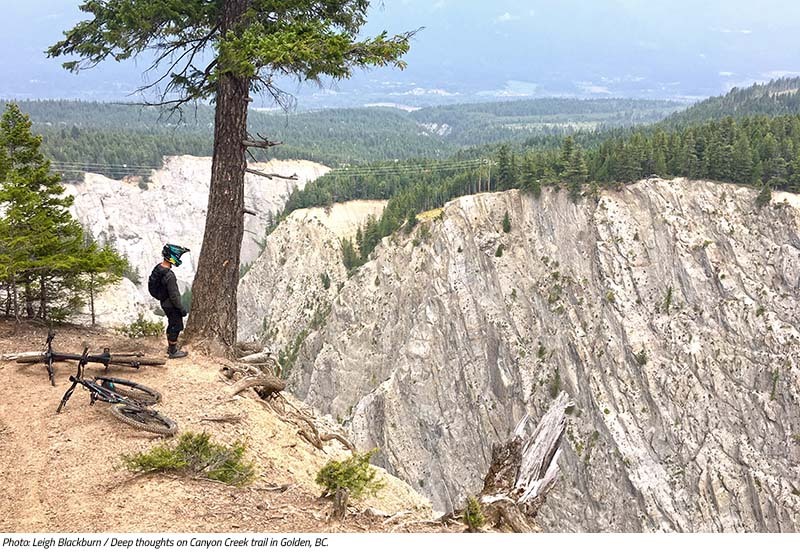 Either way, it will require some risk (or naivety), for these unauthorized trail builders to carry on with the autonomy they have grown accustomed to. 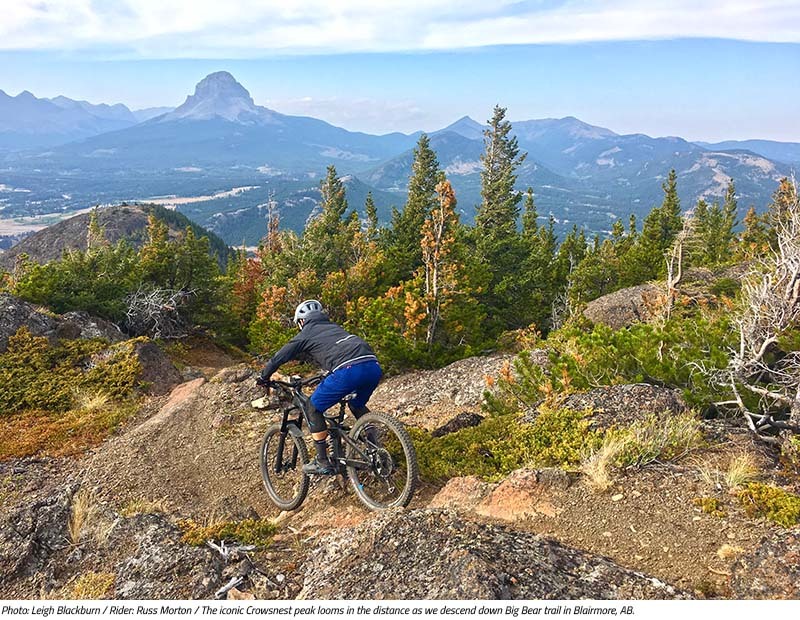 Trail builders aren’t the only ones who have grown accustomed to having trails here, there, and everywhere. It’s us, the riders, too. 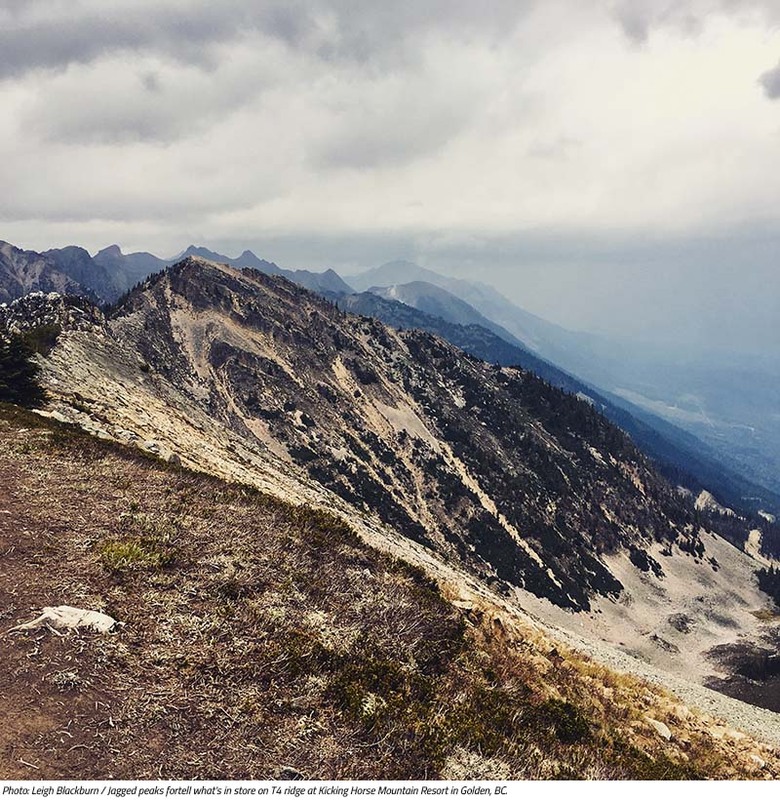 I’ve been comparing pending development applications and available real estate to trail maps in various places like Pemberton, Squamish, even Nelson. Many of our favorite trails run through private property. Look in your own area, chances are, you’ll find similar scenarios. This private property is sure to be developed, and it truly pains me to say it, but many of these trails may not survive. We have the power to help the communities we live in realize the value these trails bring, and find ways to develop around them. Even so, will it be the same experience riding these trails between homes, rather than within the dense forest? In regards to forests and people living in them, dare I mention the increased occurrence of forest fires in these areas? I fear I’m starting to sound like a negative Nancy, which is sincerely not my intention. 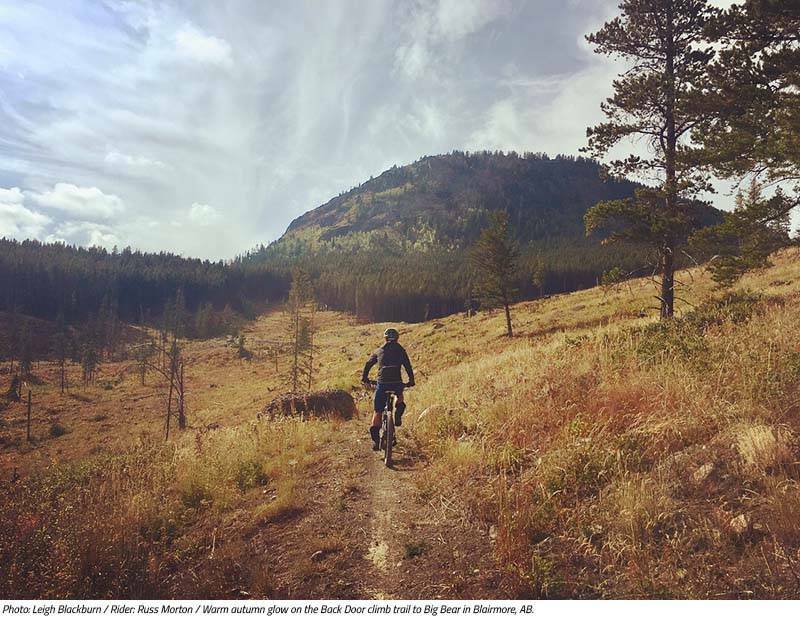 My objective is to drive home just how lucky we are to experience mountain biking in the ways we do – we’ve got the goods people. So, here’s the thing. Nothing ever remains the same – change is inevitable. We should aim to enjoy what we have, while we still have it. Could this be the golden age of mountain biking? I’m not sure, but if there’s one thing this trip confirmed for me, it’s that BC is all time. 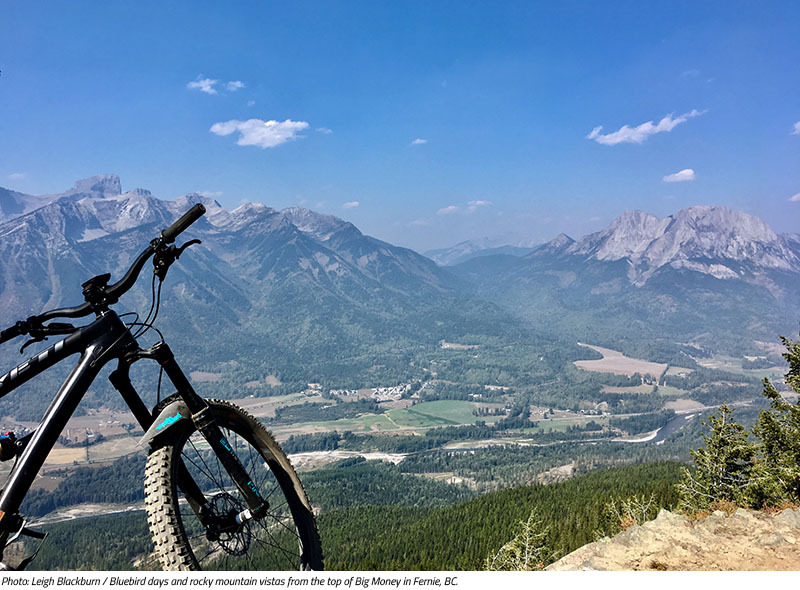 We have the technology to be biking superheroes, a plethora of happiness ribbons remain in every corner, nook and cranny of our province, and access to them is still widely available. The time is now – get after it! Looking for the right gear for your next trip? Check out our online store or stop by Sovereign Cycle in Westbank, BC.